Share "Now is the Perfect Time to Rent a Pressure Washer"
her for just one weekend can easily tackle that and more. A pressure washer is the perfect tool for cleaning your deck, siding, driveway and vehicle --but while you’re at it, you can also use one for getting your deck furniture, grill, and other outdoor items ready for the upcoming season. If you are planning to sell your house, an afternoon using a pressure washer on your siding can provide nearly instant curb appeal. Do you need a pressure washer that has the ability to incorporate cleaning solutions with the water? The type of job you are planning is important in determining the necessary portability of the pressure washer. Many models have wheels to make moving them easier. Some are lighter than others as well. Is the length of the hose adequate for your job? Ask about safety features on the model you select. 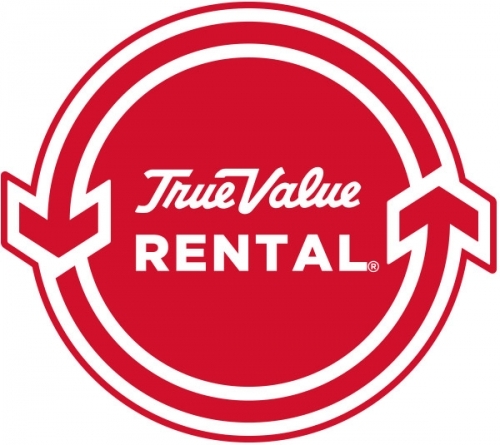 Be sure to let the rental staff know what your needs are and they will make sure you have the correct size/power that is suited for your job. They’ll also make sure the wand and nozzle are right for your needs. Make sure to read all safety literature. As with most power tools, pressure washers can make life a lot easier but should be used responsibly. 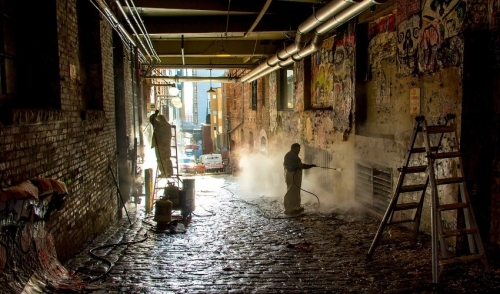 There are many reasons why renting a pressure washer is a much better choice over buying one. The quality of a rented, commercial grade pressure washer is much better than those found in consumer retail. This translates into more consistent power and a better finished product. Most homeowners only use a pressure washer four or five times per year. When you think about it, why store one for the other 360 days? There is no need for the homeowner to maintain or winterize the pressure washer. Stop in or give us a call and we’ll set you up with all you need to finish your pressure washing project quickly and safely. Our staff will make sure you have the proper accessories and know-how to get the job done right.